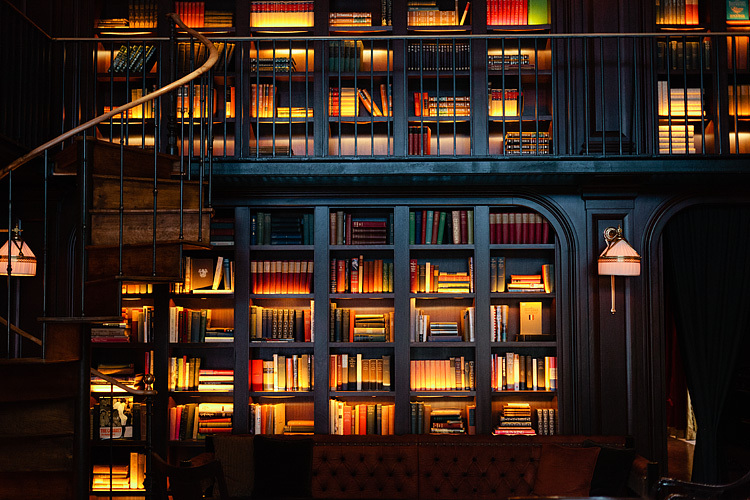 that is my dream library. ahhh breathtaking! everything just looks so rich. the colors, the materials of the sofas and chairs... just like a library should be. Oh my goodness, that lighting is magical! I love it. It looks like the books are sitting in the embers of a fireplace. Gorgeous photos! 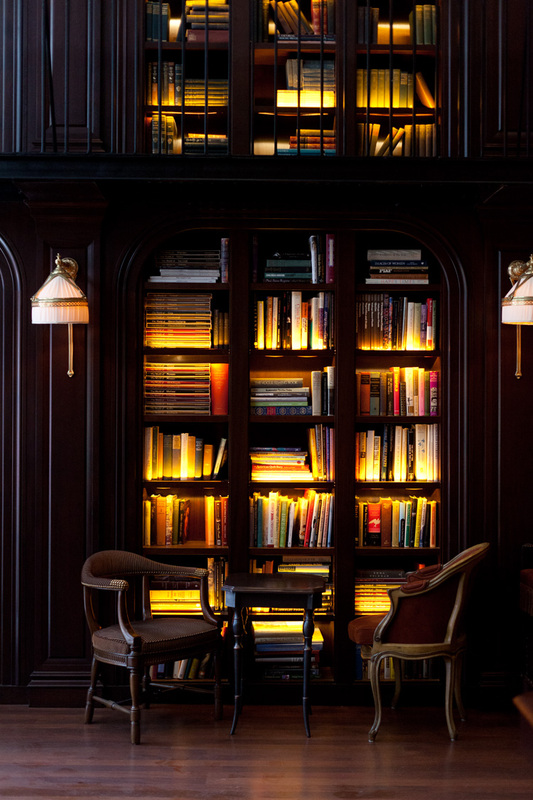 forget this being the library of my dreams--this is more like the house of my dreams. wow. oh DAYUM that place looks amazing. why don't we have something like that here? i would spend hours and hours there. great mood I love your work! 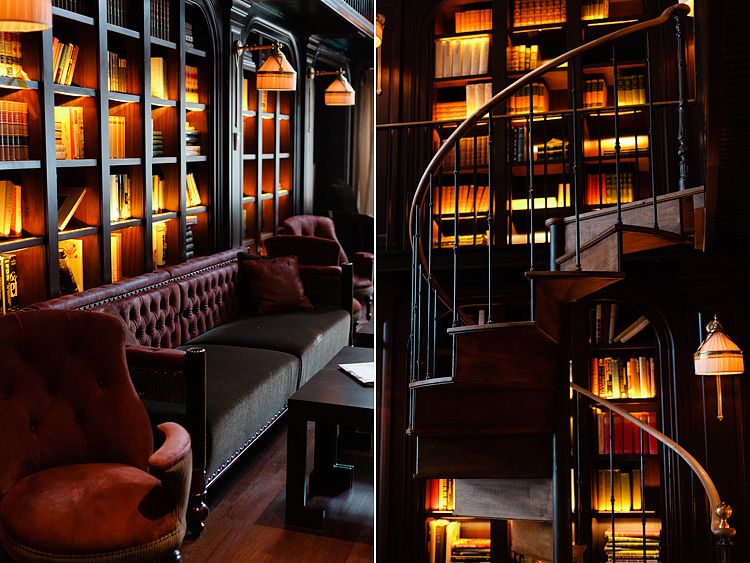 omg, the books and the seating! I'm drooling. What lovely photos, Alice....such a great mood! Were there lights in the bookcases??? Wow your photography is simply magical. I have to check this place out! 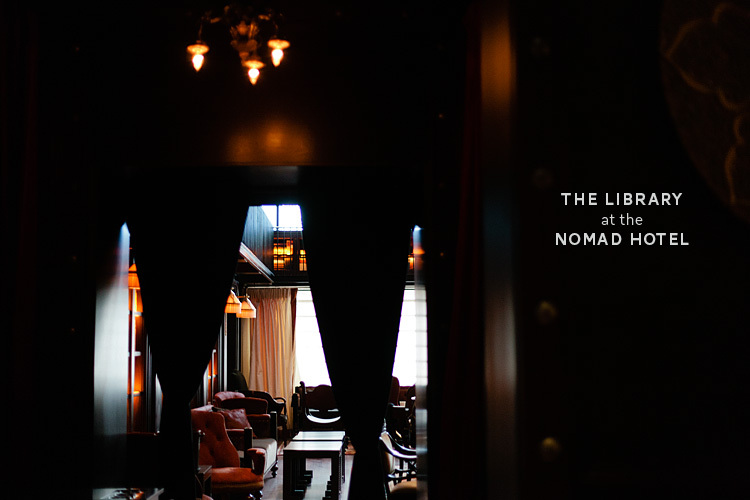 Nomad hotel is amazing hotel as it is situated on the best location of the city. You see the amazing interior of the library only. After this you can guess the overall look of the hotel. Thanks for sharing. Looks so rich. the colors, the materials of the sofas and chairs... just like a library should be.